During the holiday season, our health takes a back seat until the New Year. 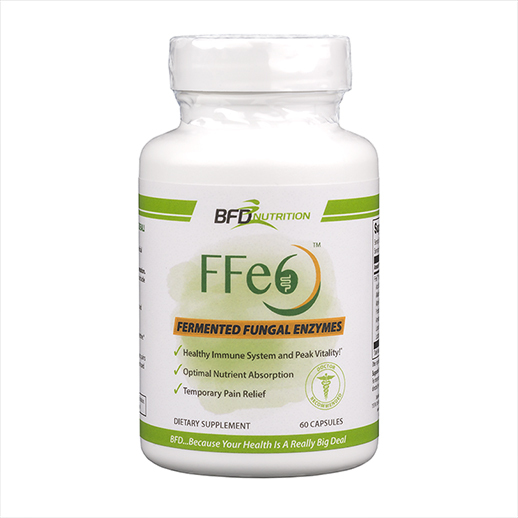 Get a head start on your resolution now, without sacrificing your favorite treats, by starting a routine with FFe6! Studies have shown digestive enzymes create a healthy environment in your gut. Digestive enzymes aid the body in breaking down fats, proteins, and carbohydrates to aid in digestion.